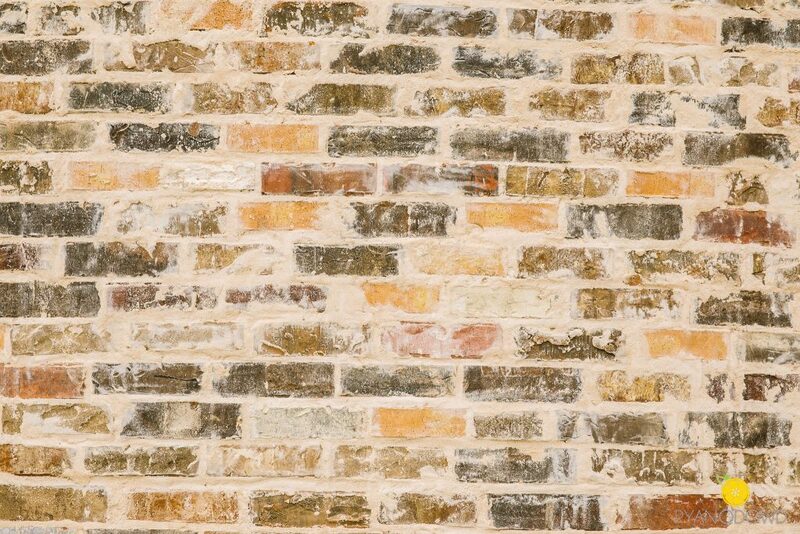 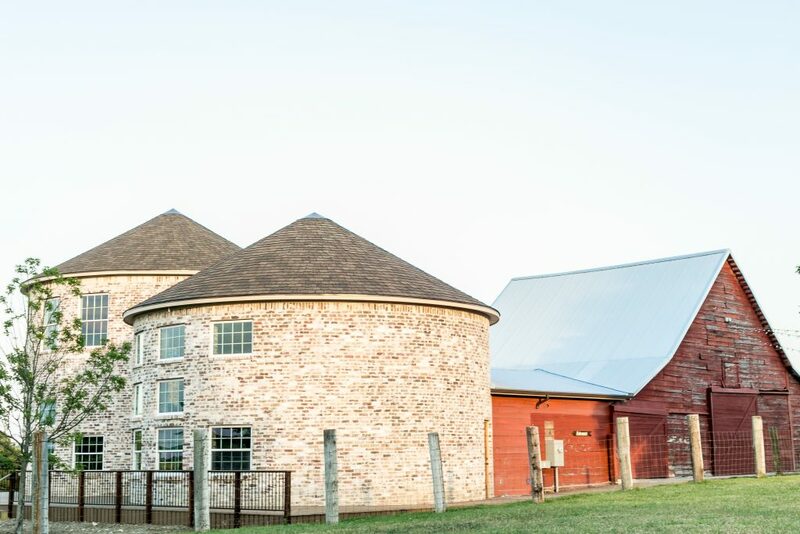 Rustic Grace Estate is expanding with the addition of two vintage-style brick silos! 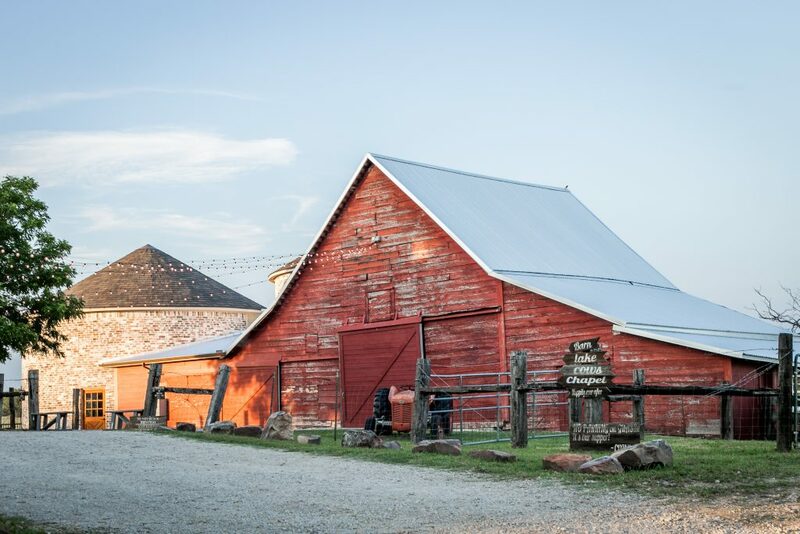 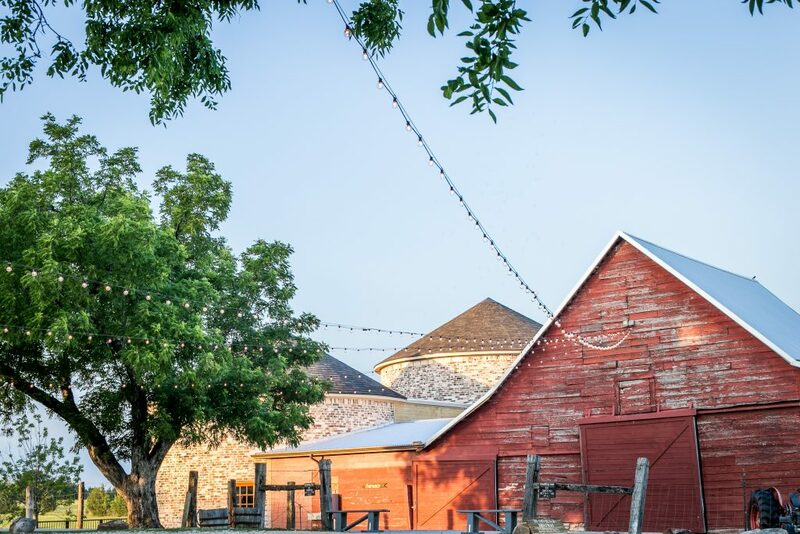 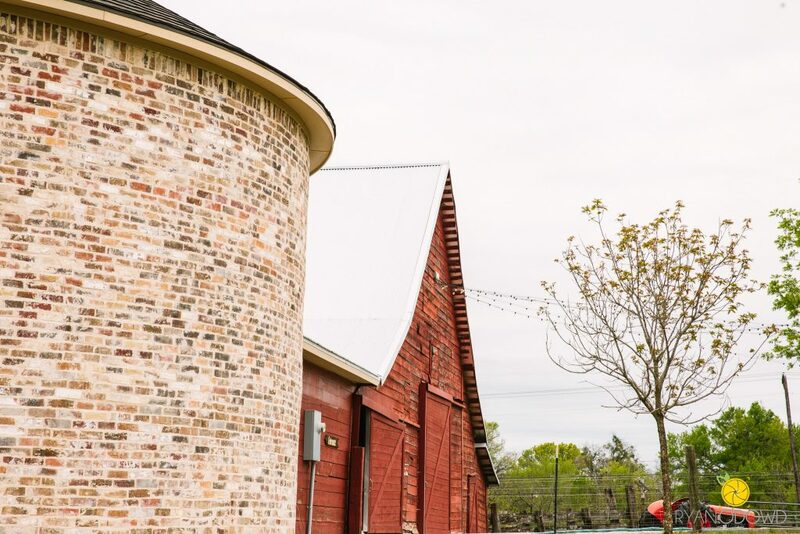 The silos are the perfect complement to our authentic 1920’s red barn. 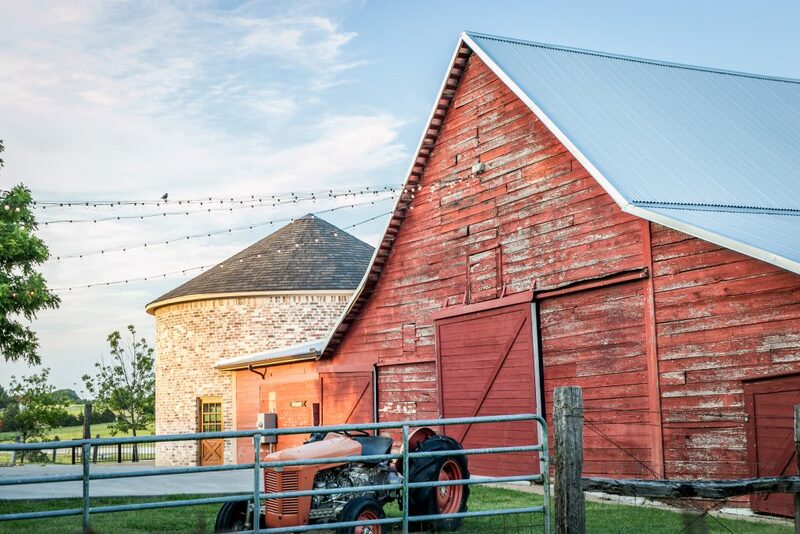 Attached to the north side of the barn, the silos will open directly into the existing barn allowing extra space for your guests! 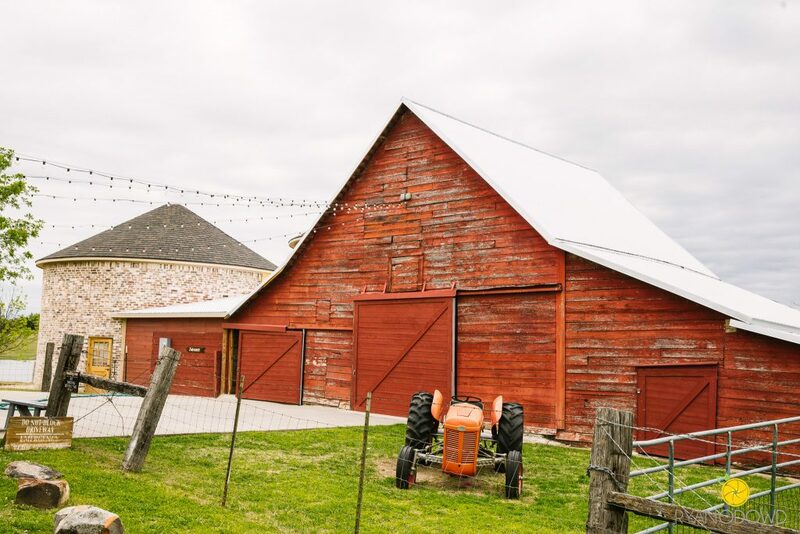 With plenty of large windows, natural light will flood into the silos and barn and feature a gorgeous view of our lake, longhorns, and horses. 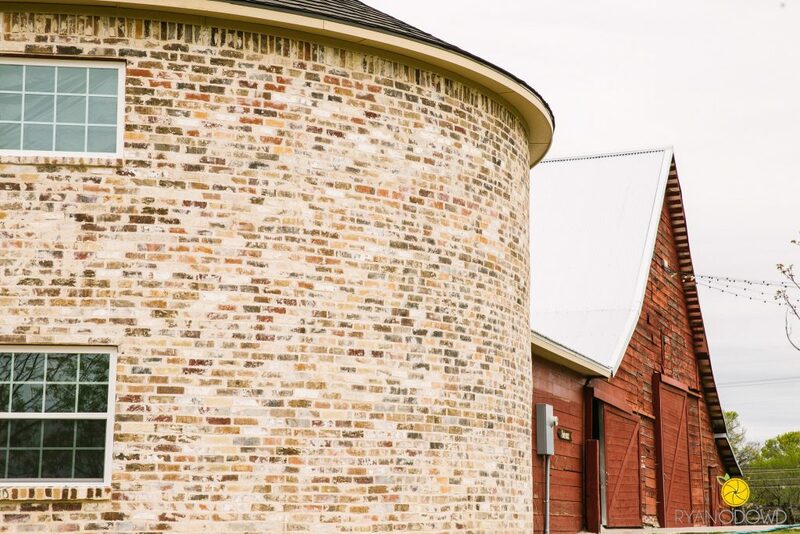 One of the silos will create space for a large dance floor and mingling. 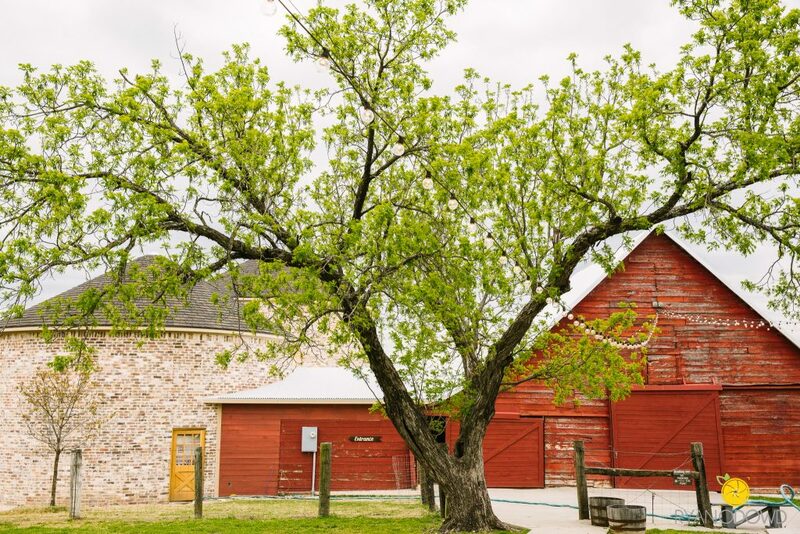 The other will consist of a built-in bar and buffet area so that the existing barn can be used for spacious seating. 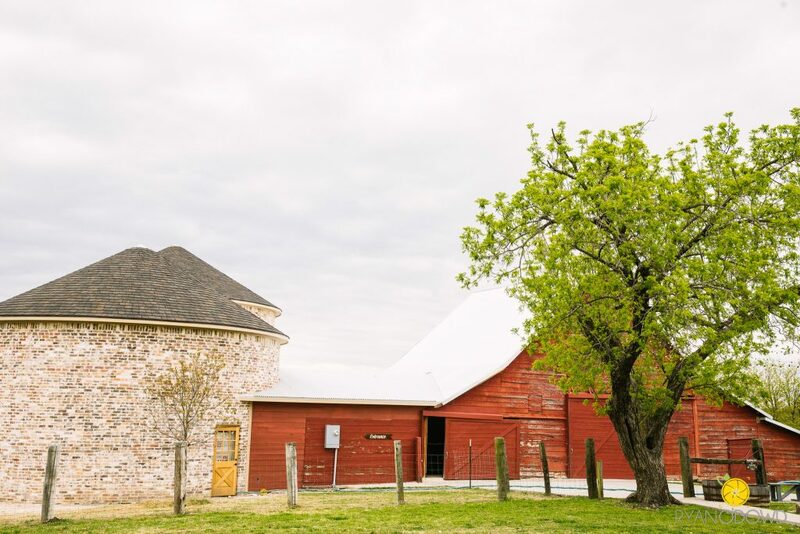 The east silo will also feature a large second-story bridal suite complete with a private bath (including a shower), and ample room for you and your wedding party to enjoy your prep time! 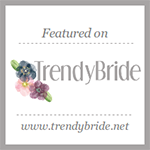 Our current bridal suite will become the groom’s room. 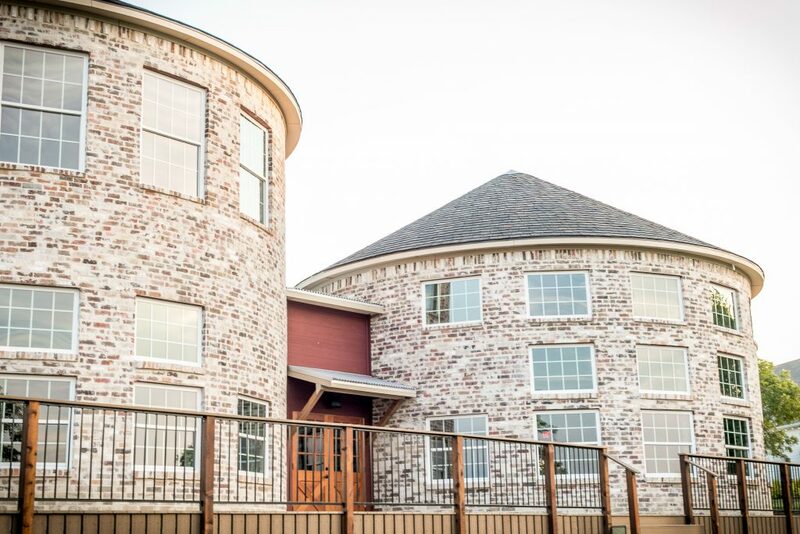 The guys will have extra space to get ready and hang out and will now also have their own private bathroom. 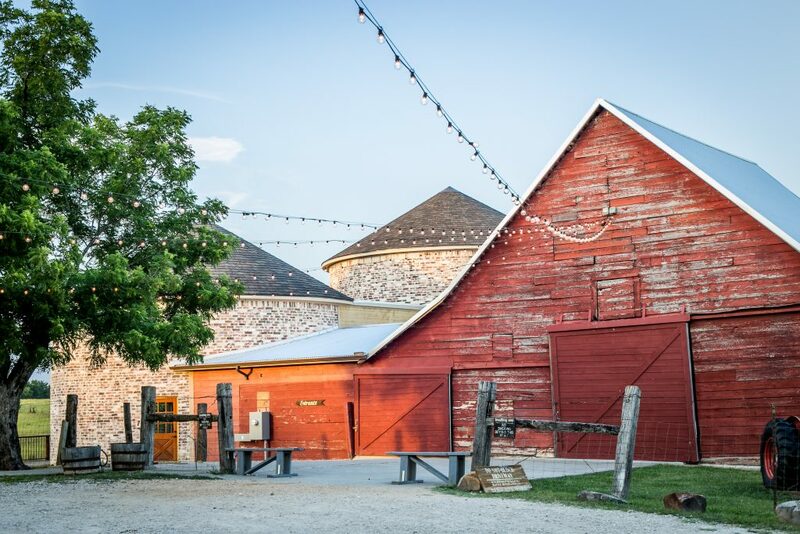 With plenty of room to dance, mingle, drink and eat, we can’t wait for the festivities to begin in the silos! 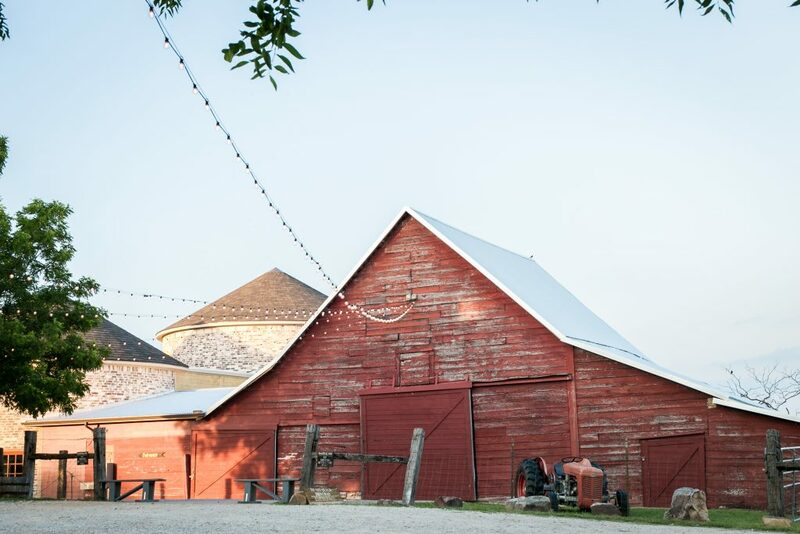 The silos will create a comfortable and inviting space while accentuating the existing charm of the Rustic Grace 1920’s red barn. 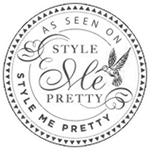 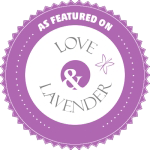 We are thrilled about this new addition, and we know that you will love it, too! 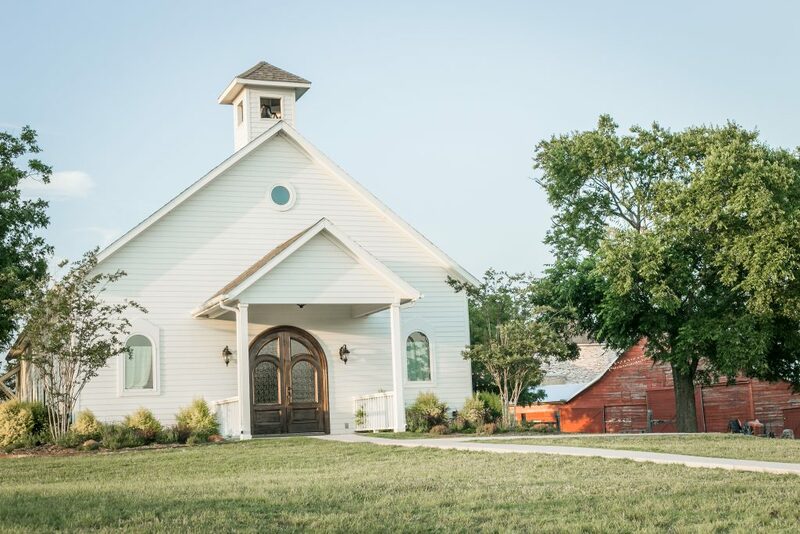 Click here to schedule a time to come out and tour the Rustic Grace Estate Chapel, Barn and Silos. 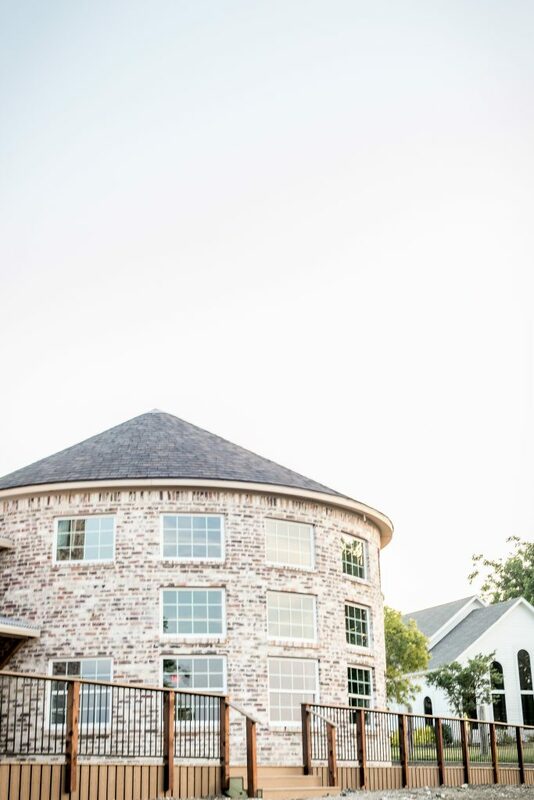 A special thank you goes to Ryan O’Dowd Photography for capturing some of these photos! 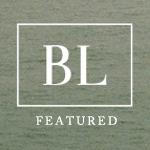 Click here to see even more of his work.